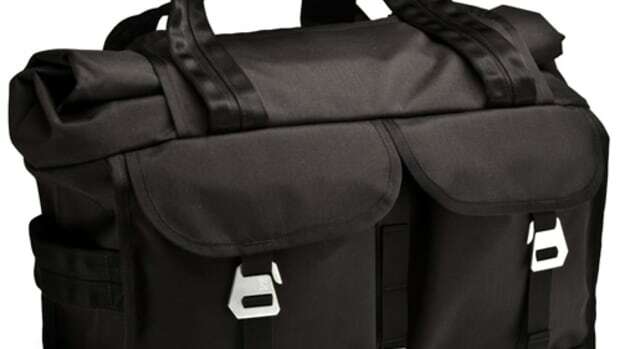 Chrome just released its line of Knurled Welded Rolltops and they&apos;ve come up with a proprietary welding technology to keep all your gear nice and dry. 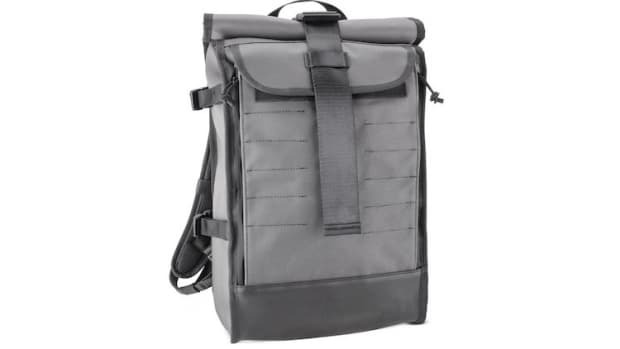 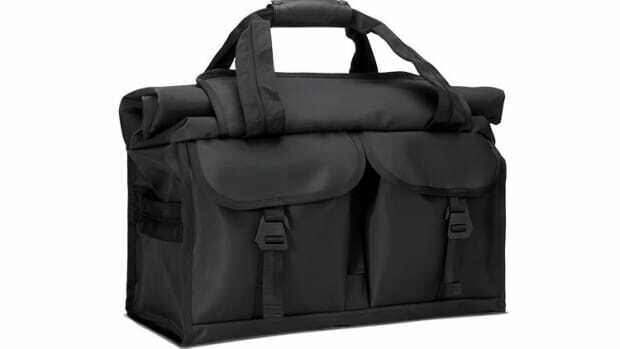 The material is durable, light, and 100% waterproof with a rolltop closure to keep it watertight and Hypalon Molle loops let you attach modular accessories. 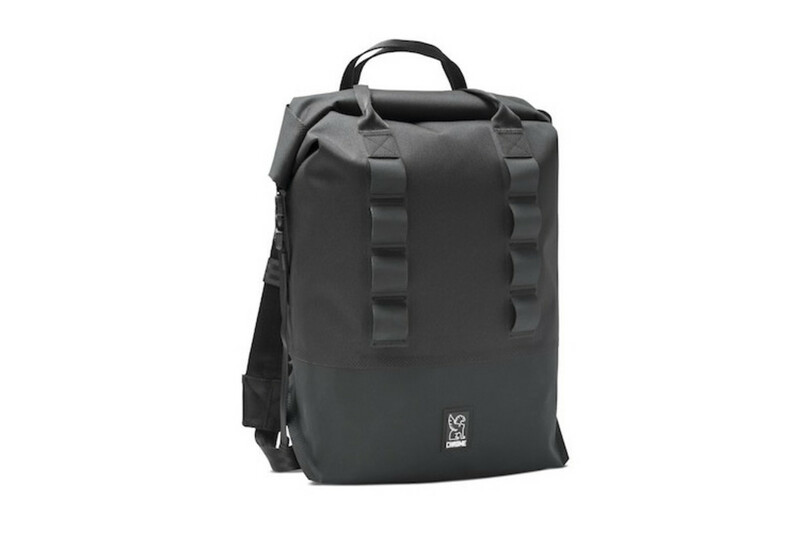 The new line comes in four bags designed to work great for attaching to your bike or taking it on any adventure where a more weather-proof option is needed.